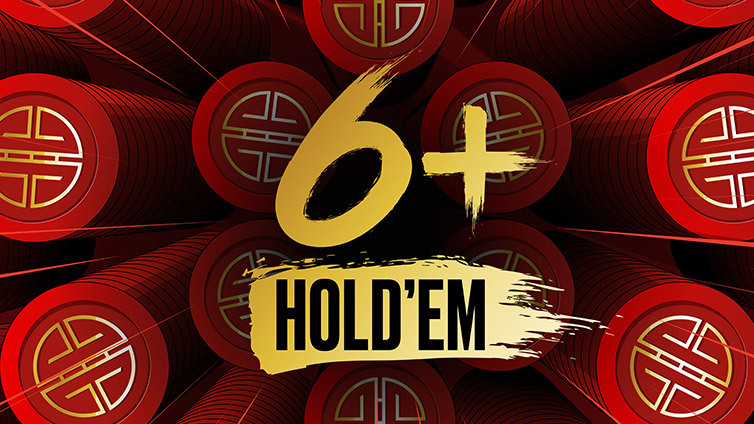 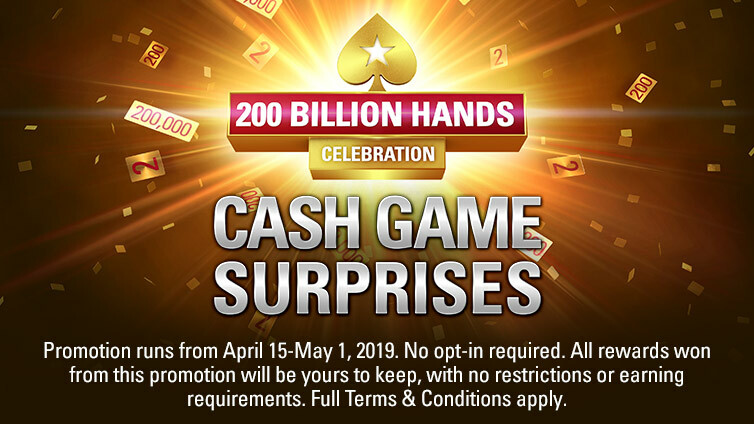 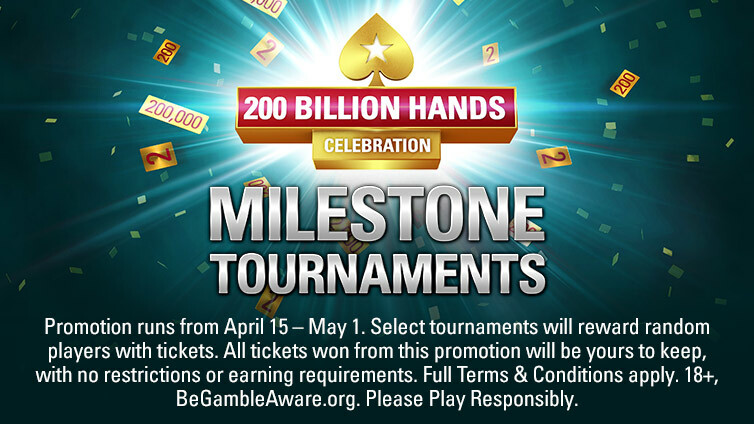 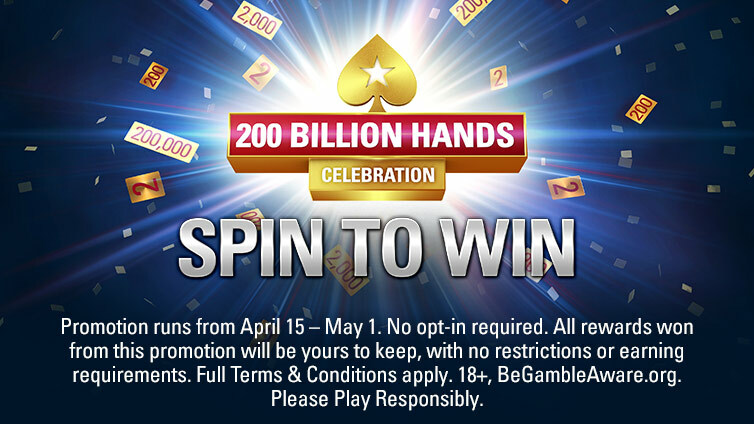 Win $10,000 in hand 200 Billion! 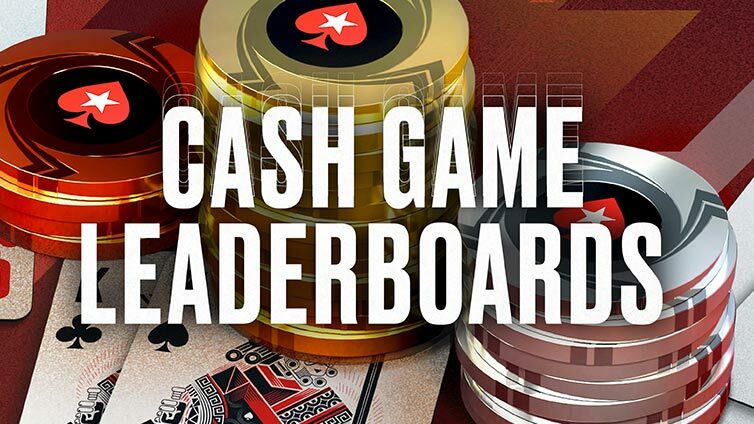 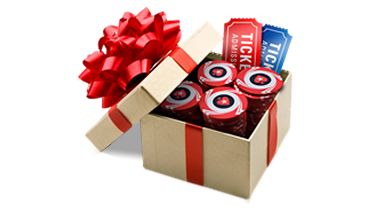 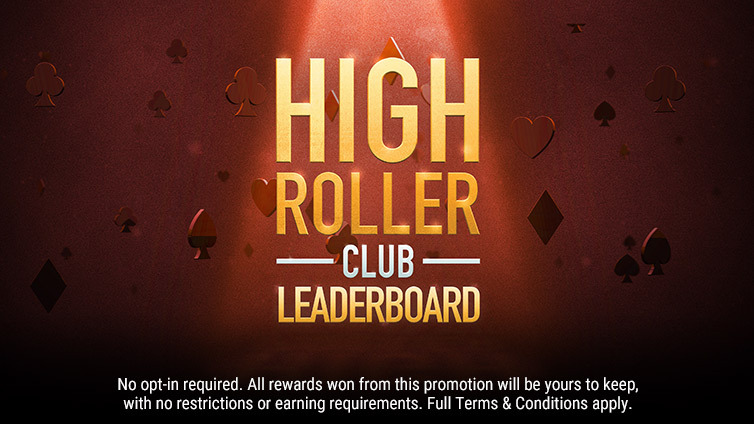 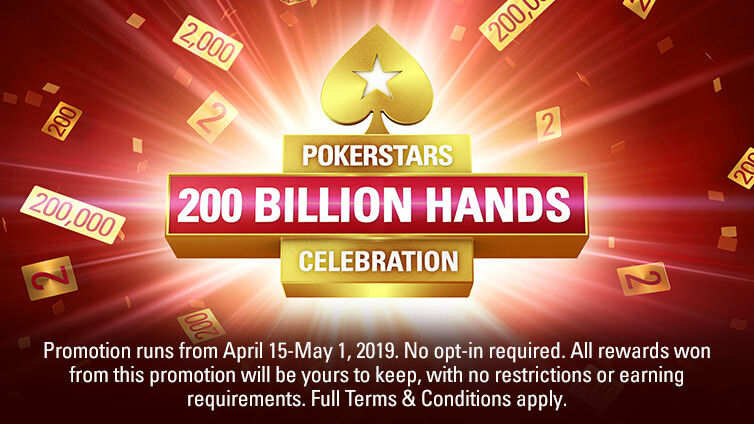 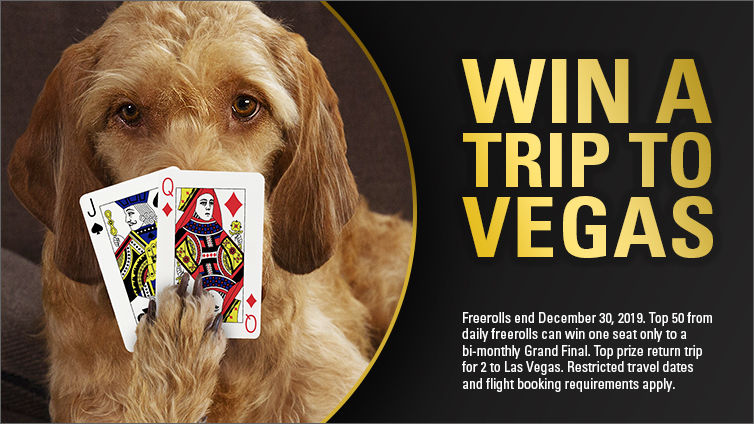 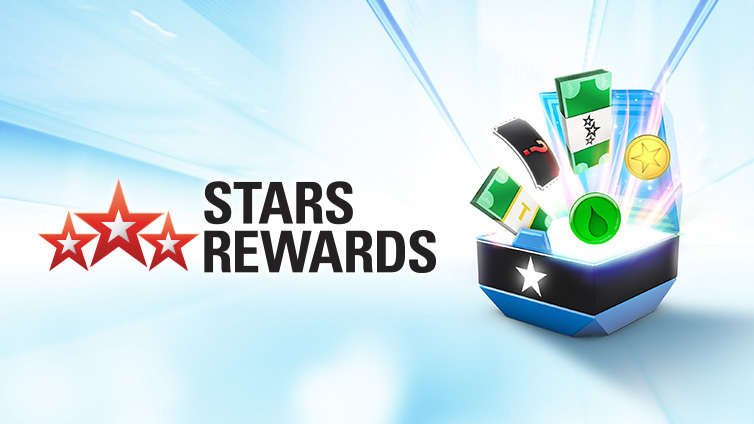 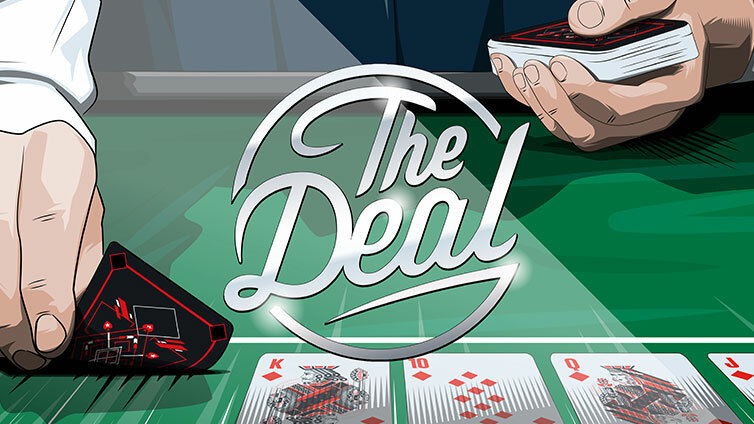 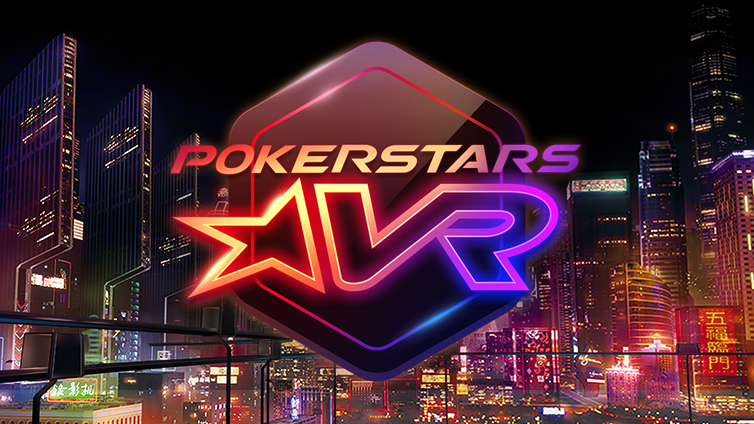 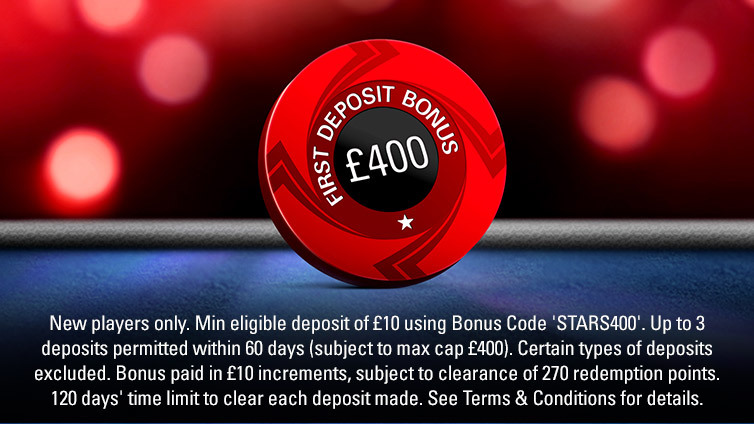 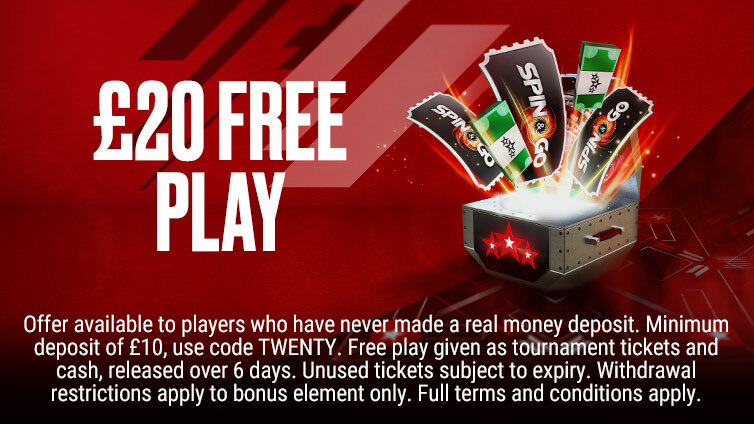 PokerStars is home to the best online poker events. 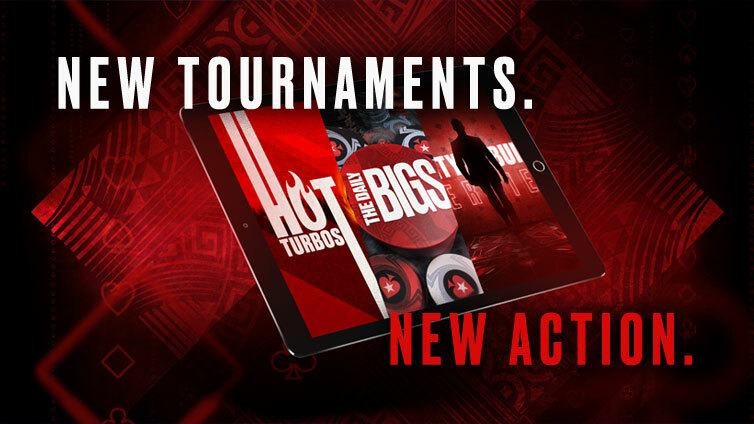 Every year we run the biggest online tournament series in the world. 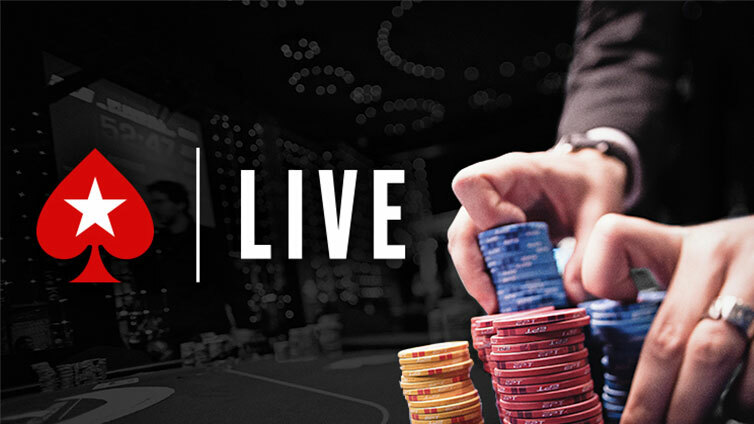 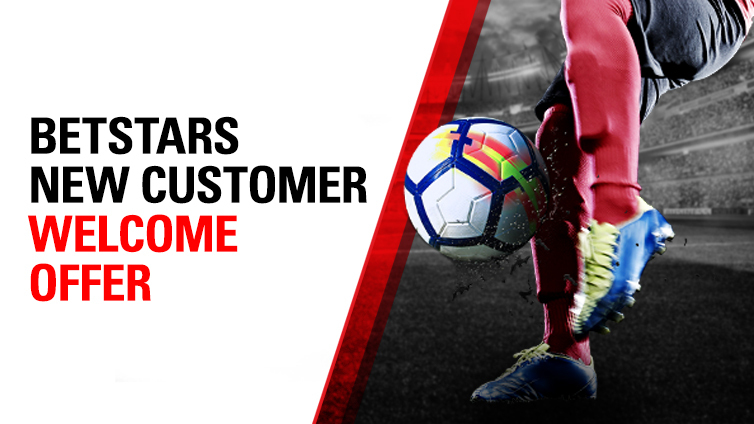 We also host the biggest weekly tournaments, plus thousands more every day of the week. 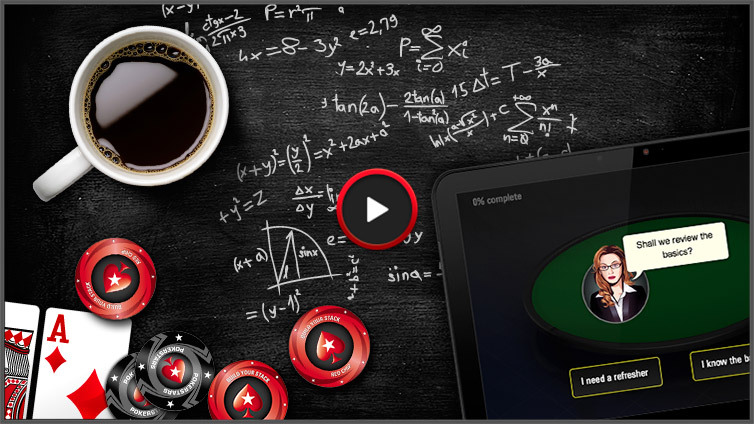 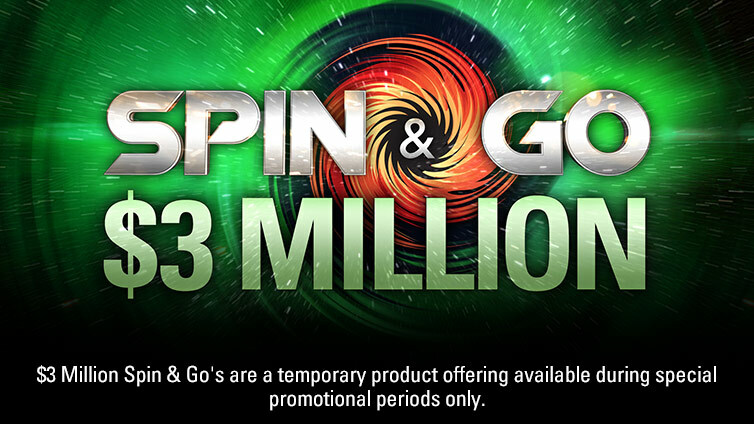 With a game starting every second, PokerStars is the only place to play tournament poker online. 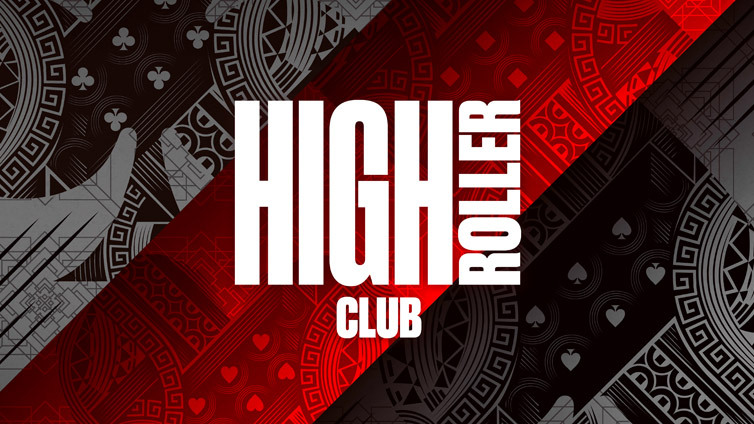 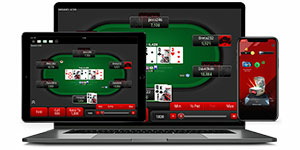 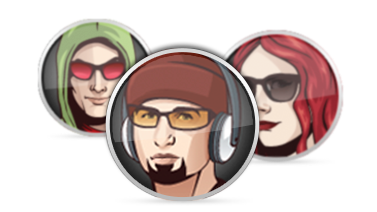 PokerStars is the only place where you can watch and play against Team PokerStars Pro - our group of elite pro players. 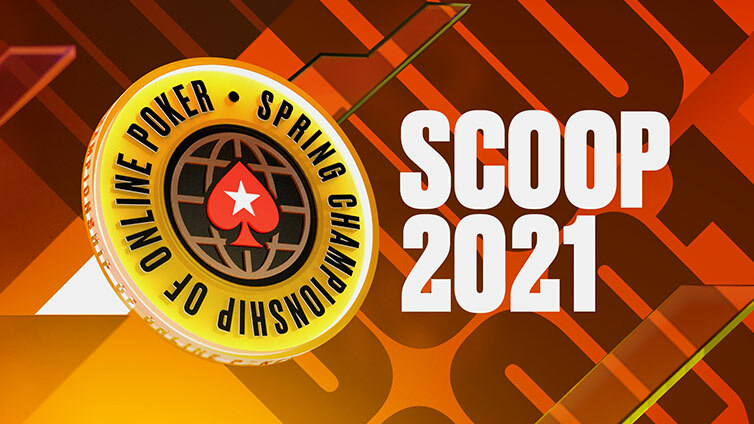 Between them they have scores of World Series bracelets, EPT and WPT titles and more, adding up to millions of dollars in winnings. 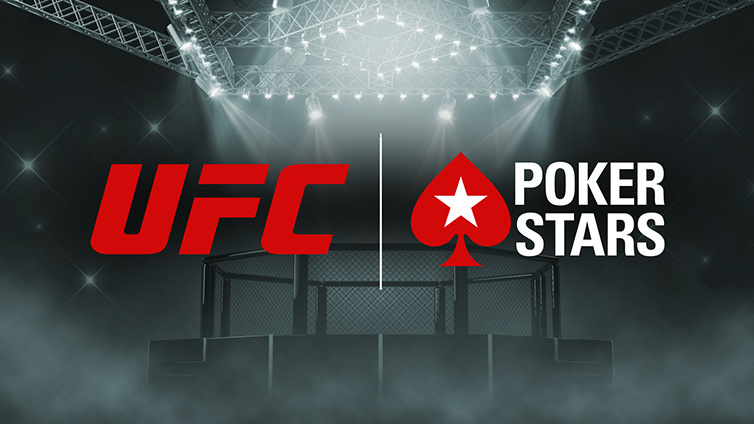 And now you can join them at the tables with PokerStars.